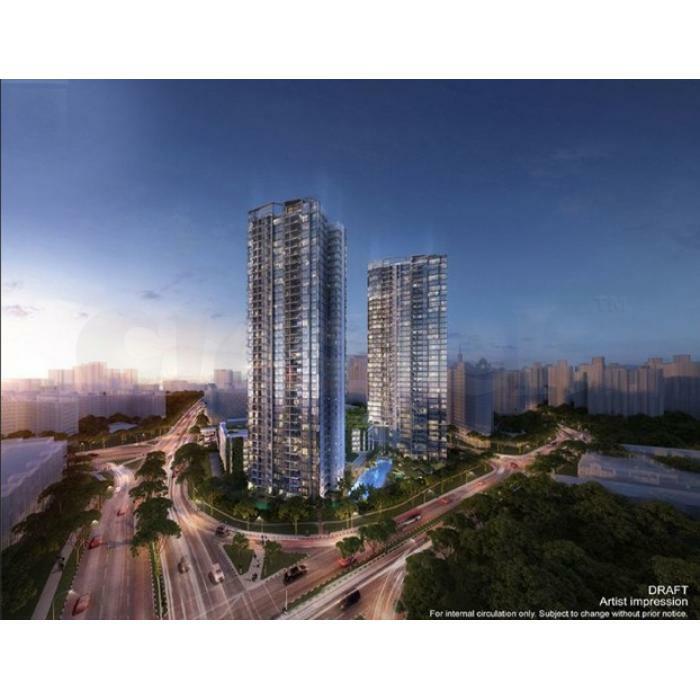 Gem Residences @ Toa Payoh is the upcoming high-rise private residential development located at the junction of Toa Payoh Lorong 4 and Lorong 6, District 12, Singapore. Being one of the hottest new private condominium launches in 2016, this 99-years leasehold development is approximately 12,154.6 sqm in land size, comprising two blocks of 37 and 38 storey tower blocks with total 578 residential units. Units mix from one bedroom, two bedroom, three bedroom, 4 bedroom to five bedroom and penthouses, sizes from 484 square feet for one bedroom to 2121 square feet for penthouse . Upon completion, Gem Residences will be the most iconic development and the landmark in Toa Payoh. Gem Residences is just stone throw away from Braddell MRT Station. Braddel MRT Station is just one MRT stop away from Toa Payoh MRT Station, and also one stop away from Bishan MRT Interchange and Bus Interchange. Open the door to a level of convenience like never before, Gem Residences stands at a highly desired location where food, transport, shopping and notable schools rare within minutes' reach.